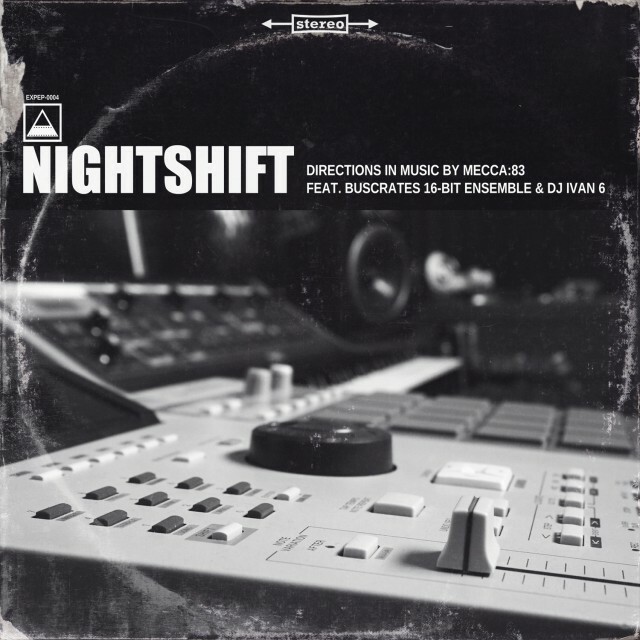 Some hip hop warmth coming from the UK and the US in the form of Mecca:83’s Nightshift. It seems criminal that I didn’t mention this track when it came out on Christmas Eve last year, but them’s the breaks. Manchester’s Mecca:83, with electric piano help from Philly’s Buscrates 16-Bit Ensemble and cuts from Dj Ivan6 came correct with Nightshift, a nice piece of boom bap to warm the cockles (even if it is a month later than scheduled). It’s an atmospheric headbanger and it’s free (or name your price if you’re willing to pay).